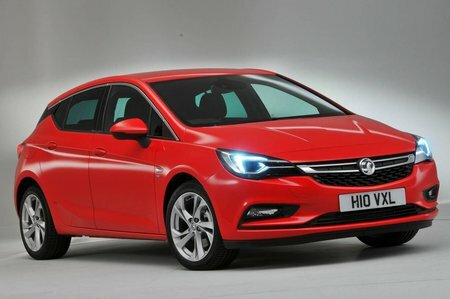 Vauxhall Astra 1.6 CDTi 16V 136 SRi Nav 5dr Auto 2019 Review | What Car? What Car? will save you at least £4,826, but our approved dealers could save you even more. Everything from SRi, with added sat-nav. With 134bhp, this engine is capable of 0-60mph in 9.0sec with the six-speed manual gearbox. It may be nippy, but CO2 emissions are only 103g/km, with claimed economy of 72.4mpg. If you need a bit more performance from your diesel, it’s a good option. This is the only diesel available with an automatic gearbox, but the figures change to 62.8mpg and 119g/km.